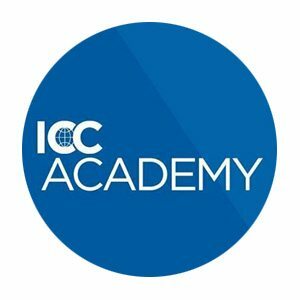 As the world business organization, ICC and and its National Committees work to create the best environment for business and economic growth. 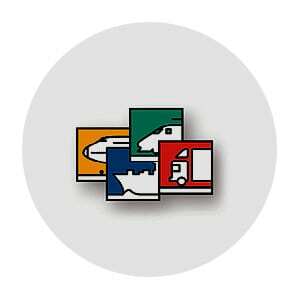 We do this by providing a collective, progressive voice to governments and international organisations on the key issues impacting businesses like yours. Together we can drive global and local conditions in which world business can thrive. 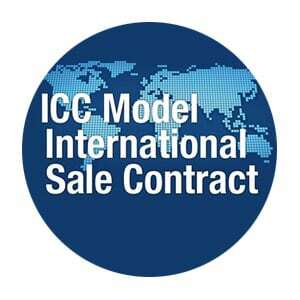 New International Sale Contract available at ICC Estonia's office!